Every student learns at a different pace. Some students can work independently, others need more guidance. It’s not easy to keep in mind every single student in your classroom. That’s why working with learning paths can be a huge value to your classroom work. I’ll show you what I mean in this blog post. A learning path is a sequence of courses or learning “parts” that allows a student to master a topic or subject in small steps. This approach is more effective when a student needs to absorb a lot of information on a certain topic. You can also set up learning paths for students who need much more guidance than other students. Or, when differentiating, you can give every student a different learning path they can follow at their own pace. 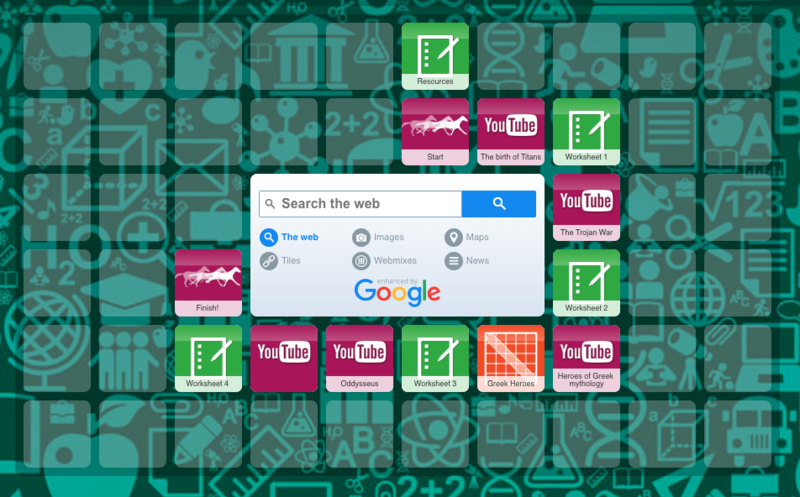 Symbaloo helps you organize your web (or classroom) resources in one place. Those resources are stored on a dashboard in the form of buttons. This dashboard can be set as your homepage, so you can find all the resources you need immediately. It gives you the possibility to personalize the dashboard. For teachers, Symbaloo has a special section that gives you the possibility to create your own learning paths or lesson plans. Afterwards, you can share them with other teachers on the market place. Via a special link or a classroom code, you can share your dashboard or learning path with your students. 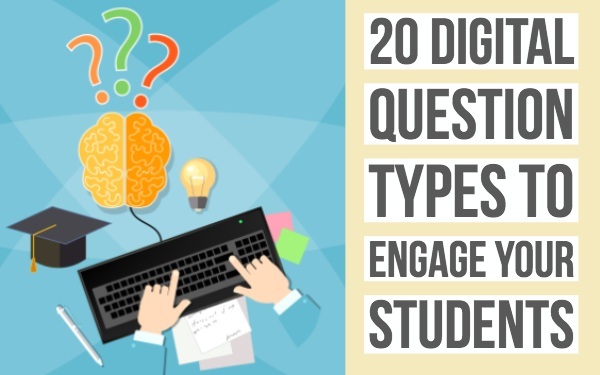 Choose between more than 40 different widgets or “exercises” to engage your students. Make your own adapted crossword riddles, jigsaw puzzles, web quests, quizzes, timelines and much more. Bonus: it does the grading for you. Just share a link with your students and they can start working. The fact that your students can open BookWidgets exercises via a special link makes the widgets very easy to use in a Symbaloo dashboard. 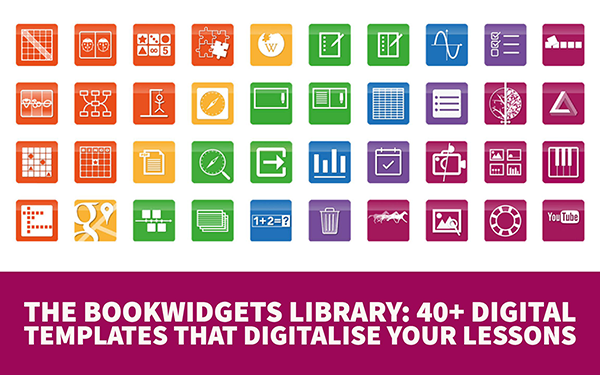 Create BookWidgets exercises for every step to reach your learning goal. These exercises could be rehearsal exercises about the subject like a crossword riddle, a quiz, flashcards, YouTube videos and much more. 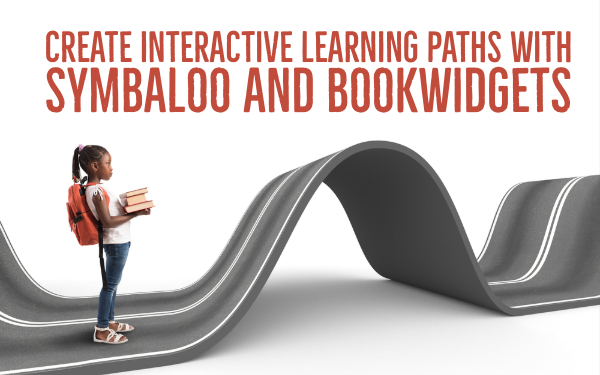 Create a Symbaloo learning path dashboard and give it a nice shape. Add the BookWidgets links to the Symbaloo buttons, one by one. And that’s it! Now you can share your Symbaloo dashboard with your students and let them follow the learning path, starting with the first button and BookWidgets exercises behind it. In this example, I used the normal Symbaloo features, but you can create learning paths in “Symbaloo learning paths” as well, so definitely check that out! You can personalise your learning paths, you have more of a game-like interface, and it gives you some real-time statistics! In this example, I just want my students to have the possibility to look up things if needed. This is very easy with the Google web search option in the middle of this path. 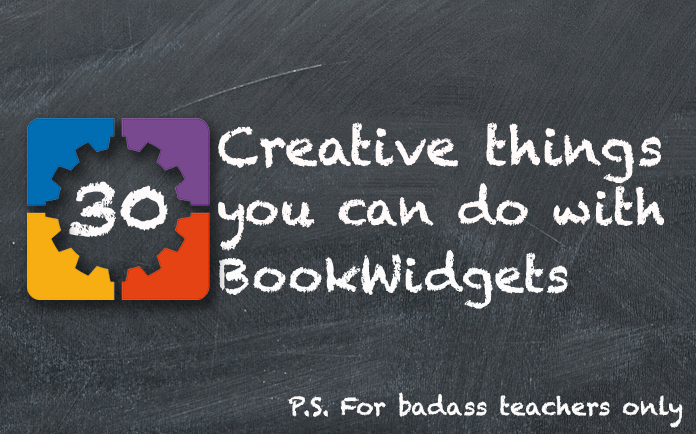 Do you like this idea and you want to learn working with Symbaloo and BookWidgets? Check out the Symbaloo blog for more ideas and here are some BookWidgets tutorials that help you with creating these amazing exercises.